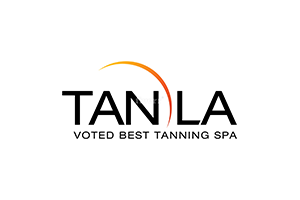 Tan LA has been helping the residents of Thousand Oaks, Newbury Park, Agoura Hills, Westlake Village and its surrounding communities look and feel amazing since 1992. We pride ourselves on the cleanliness of our facilities, our friendly well trained staff, and providing a comfortable relaxing environment for everyone. Located in Camarillo, CA! 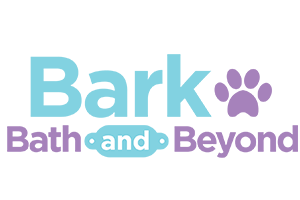 Ventura County’s Premier Salon for Hair, Facials, Hands, Feet, Makeup, Botox, & Juvederm! Visit us on Facebook while we’re building our new website! Cuts, Color, Highlighting, Ombré, Balayage, Blow Dry Styling, Up dos and Wedding Styles, Men’s and Kids cuts, Keratin Complex Smoothing Therapy, Extensions. 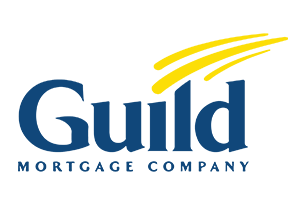 For more than fifty years, Guild has helped home buyers to live their dream of home ownership. We offer the advantages of large companies, with a depth of knowledge, skill level, and technology that make your experience satisfying and rewarding. We embrace those advantages and always remember to keep our small company soul, and remember our roots. 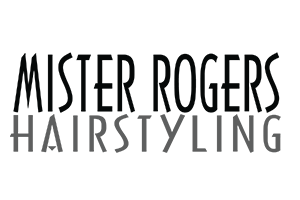 East West Veterinary Clinic is proud to serve the Thousand Oaks, CA area for everything pet-related. Our veterinary clinic and animal hospital is run by Dr. Nabil Wisa, who is a licensed, experienced Thousand Oaks veterinarian. 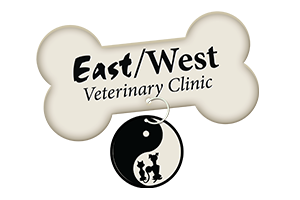 East West Veterinary Clinic stays on top of the latest advances in veterinarian technology and above all, remembers that all animals and pets need to be treated with loving care in every check-up, procedure, or surgery. 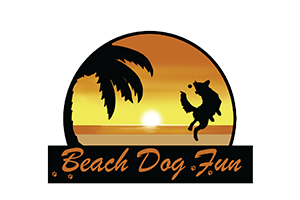 Beach Dog Fun is dedicated to improving the lives of pets and owners alike. Every pet deserves to be healthy and well cared for—that comes from the right nutrition, staying active, being love, supported, and well socialized. Theresa Blackwell and her daughter Melissa, have been lifetime dog lovers and have over 20 years of combined care experience. As dog-owners themselves, they understand how hard it is to balance the demands of work, life, family and your pet’s needs. Bark Bath and Beyond is a pet groomer located in Camarillo, CA! Visit us on Facebook and check out our reviews on Yelp while we’re creating our new site!